Reminisce about The Walking Dead as you take your pooch for a stroll! 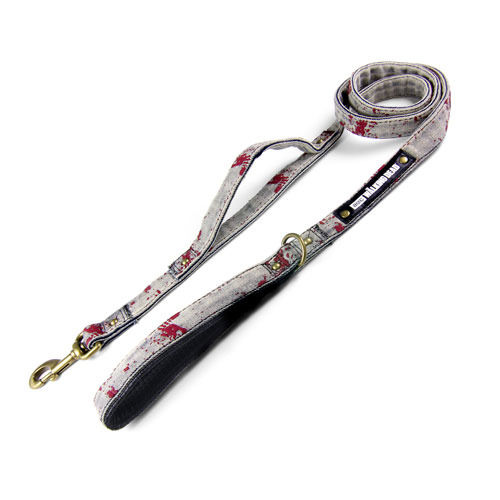 The Walking Dead Daryl Dixon Dog Leash looks just like Daryl Dixon's denim jeans from AMC's popular TV show. Leash measures 5-feet long. No age limit.